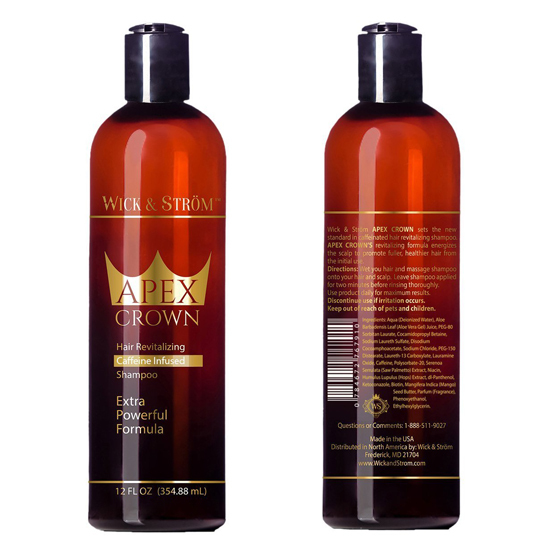 Apex Crown Hair Loss Shampoo is created by Ström and is perfect for both women and men. 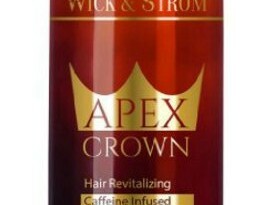 Apex Crown Hair Loss Shampoo is created by Wick Ström and is perfect for both women and men. 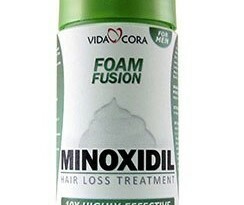 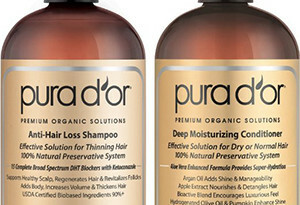 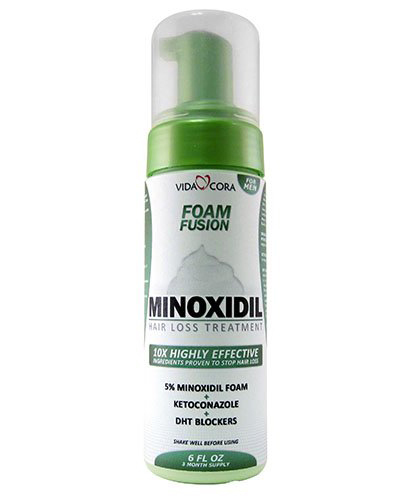 This shampoo contains no minoxidil. 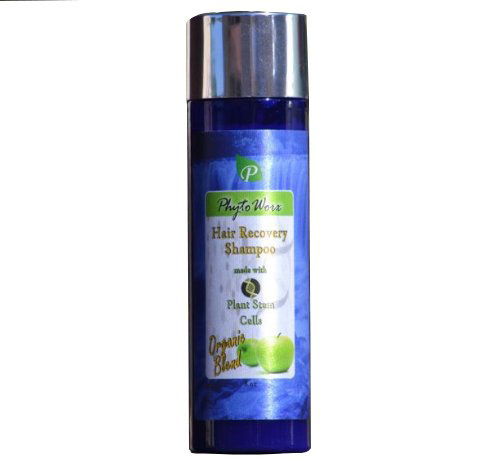 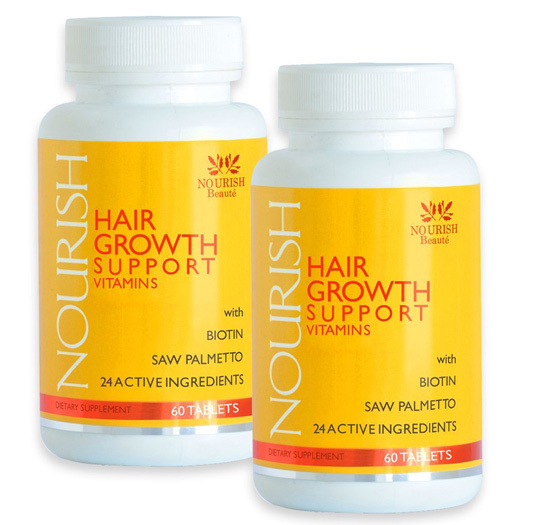 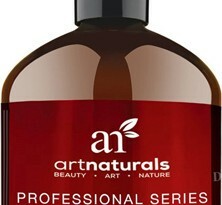 It contains aloe vera, ketoconazole, saw palmetto, caffeine and biotin, all ingredients known to stimulate hair growth and prevent hair loss. 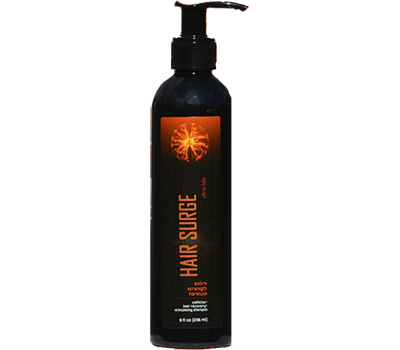 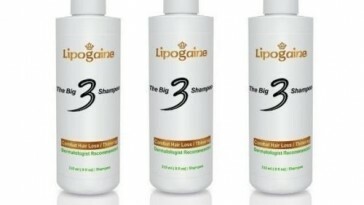 Caffeine can help guide your follicles’ behavior and could play an important role in regulating hair growth. 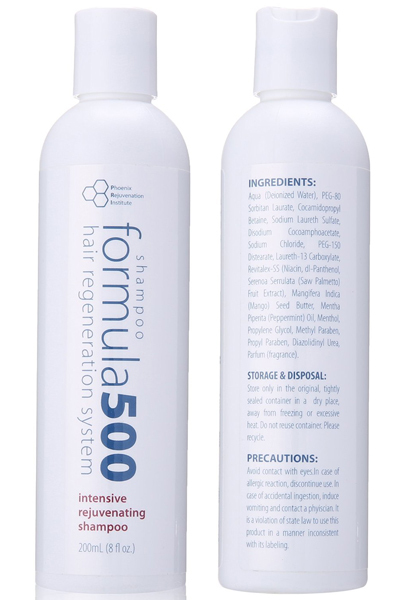 A study published in a leading Dermatology Journal found that the presence of caffeine stimulated laboratory-cultured hair follicles could increase hair growth.